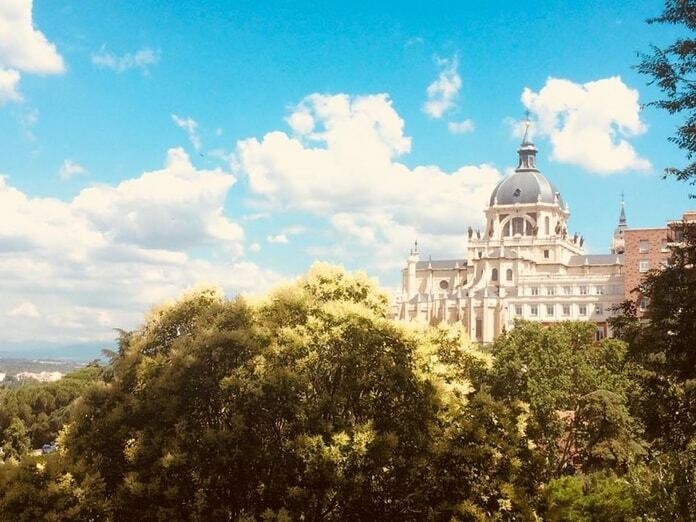 Whatever your budget, you can enjoy Madrid. If you have extra cash, dive into the history of Spain. Visit all the museums, buy a ticket to the opera, tour the palace, and enjoy dinner in Plaza Mayor. If you’re traveling cheap, follow the smaller streets. 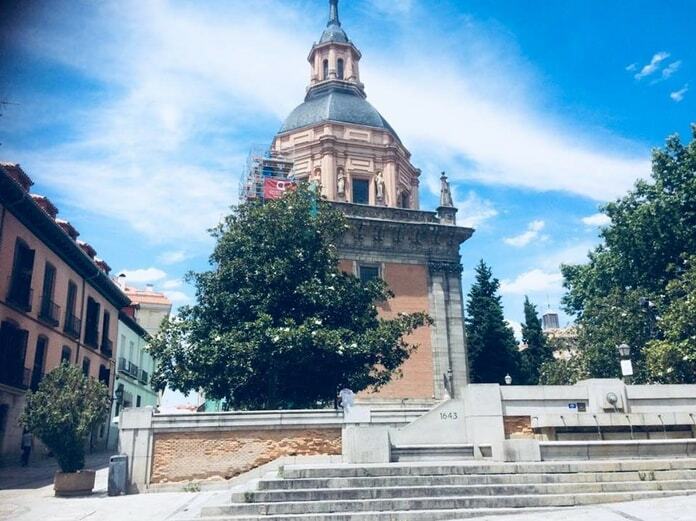 Explore local neighborhoods, find cheap tapas bars, sunbathe in the parks, and watch the sunset from Plaza de España. 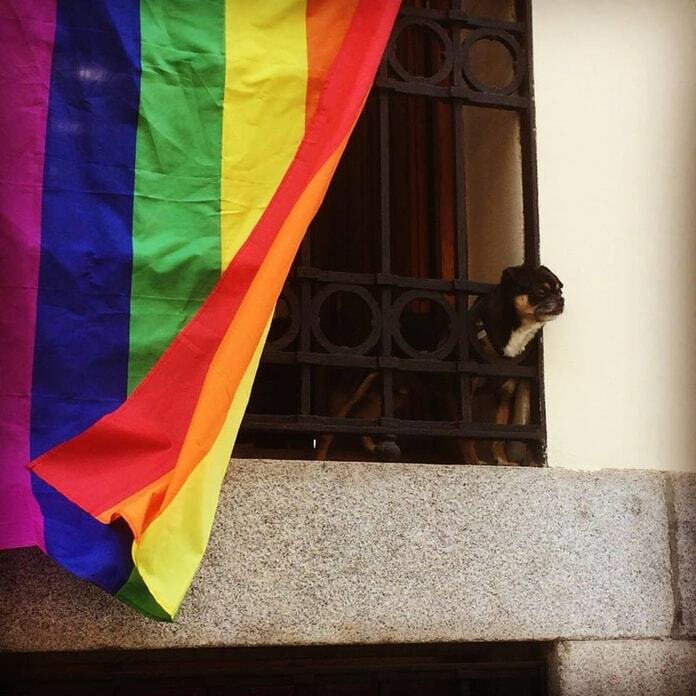 Either way, Madrid is available to everyone. My first stop in Madrid was the neighborhood of Malasaña. I couldn’t have discovered a better welcome to the city. No swarms of tourists; no overwhelming architecture; and no rushing or pushing or stress. Just a chilled, cool barrio, more like a calm, artsy town than part of a capital. I was thrown into a local but alternative scene. The streets were the cute, cobbled Spanish ones I knew, but with a splash of chaotic beauty. 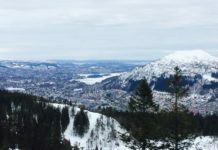 Quirky cafes, unique restaurants, craft beer bars. Wide open doors with tables spilling onto the streets. Mexican food, pizza, typical tapas on every corner. All made with wooden beams and bare brick walls, decorated by posters and prayer flags and gay pride colors. Plaza del Dos de Mayo is a square packed full of people lounging in the sun. 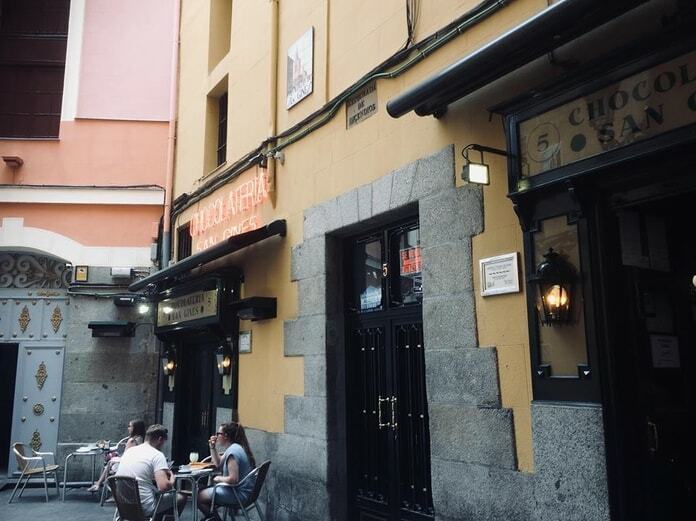 It’s the hub of the evening – the spot to drink slowly before wandering out into the cool Madrid night. You could spend days exploring the subtleties of this neighborhood. Getting lost in deceptively complex bookstores. Browsing local craft shops and art galleries. Enjoy the art of doing nothing but sitting in the shaded cafe of a small, busy square. 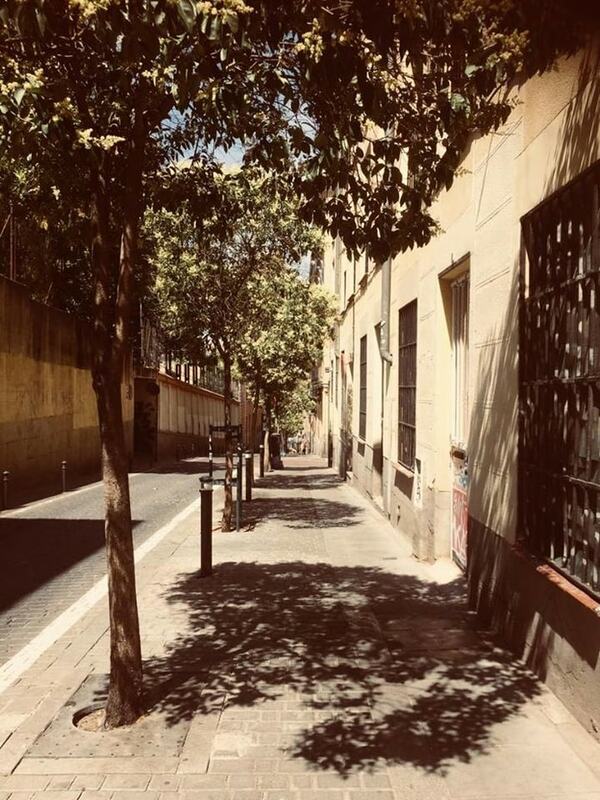 By far my favorite area of Madrid, Malasaña was also the location of one of my favorite hostels. 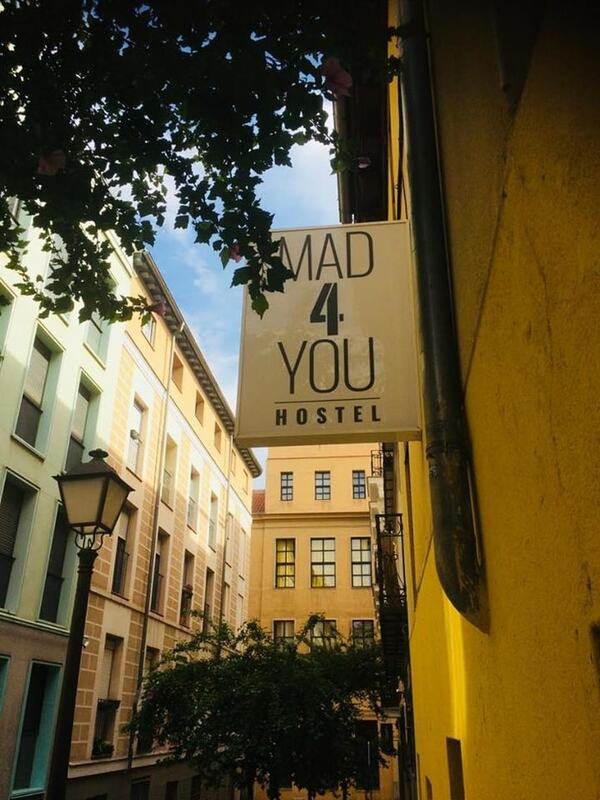 During my days in Madrid, I stayed at MAD4YOU Hostel. This wonderful place had everything you could want or imagine. The staff were incredible from the beginning – friendly, talkative and helpful. They have an answer for every question, going out of their way to make your stay great. A beautiful, classic building makes up the hostel. Inside, the rooms border a typical Spanish patio, high and wide, and the perfect space to relax and meet travelers. Although it has a distinctly rustic feel, the hostel is modern and clean. The rooms were spacious with a luxurious bathroom by hostel standards. In particular, the kitchen was amazing. It was a pleasure to cook every night with so much space, cleanliness and storage, along with fantastic high-quality facilities. Be sure to wake in time for the complimentary breakfast and enjoy a classic tostada con tomate y aceite y sal. 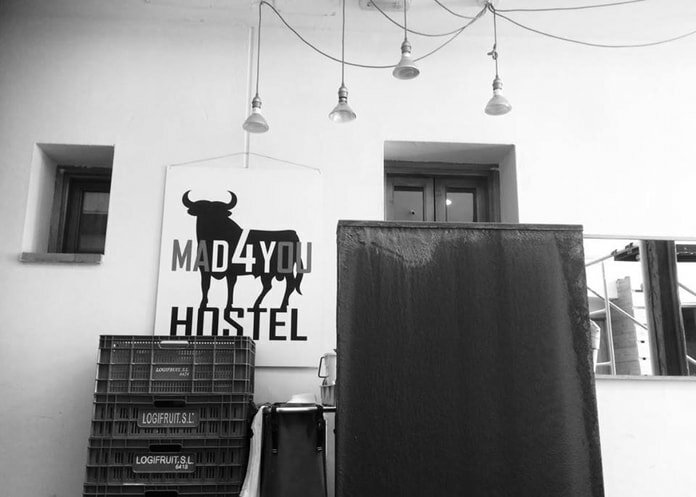 The basics of MAD4YOU are great, but this hostel is more than its beautiful location. The communal space is social and busy. Staff offer a pub-crawl every night, taking you to the best native bars on a discount. There is also a bar in the patio selling handpicked local beers. 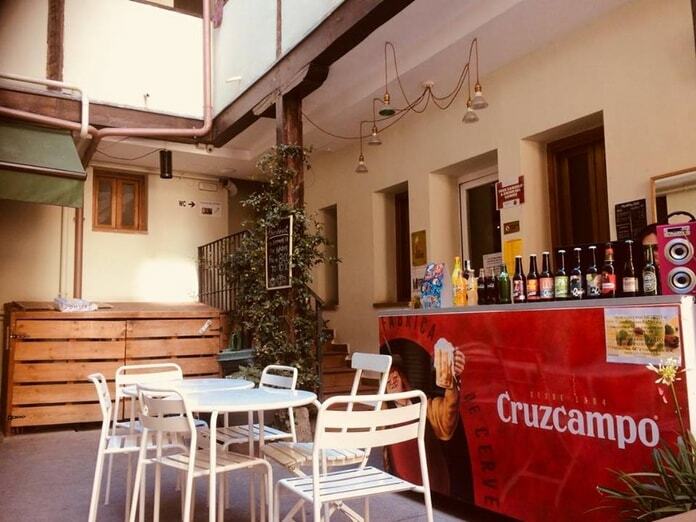 Regular free sangria nights and daily tours of the city invite you to enjoy Madrid like a local. This hostel truly spoils its guests. 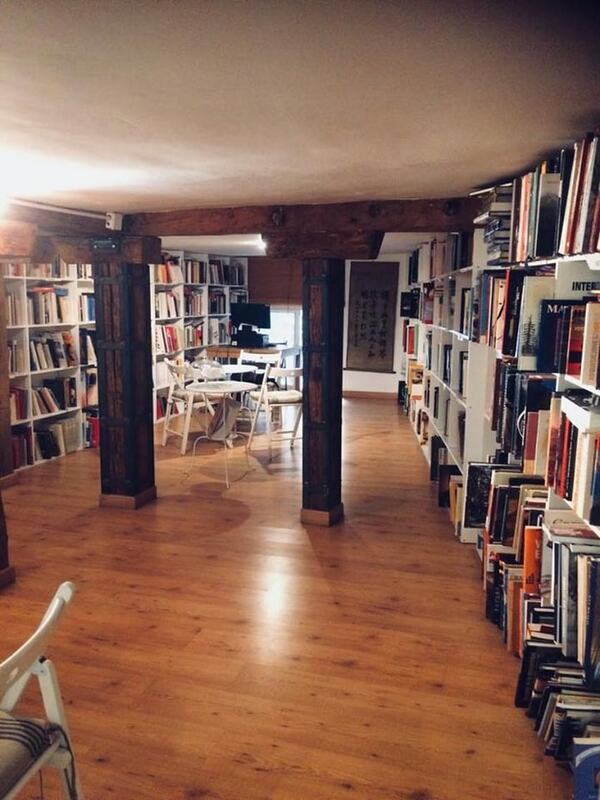 I cannot imagine a better place to stay in Madrid. Affordable but classy. Social but chilled. Fun but not corporate. What more could you want? 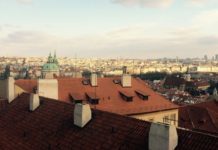 I’ll definitely be back again soon to enjoy this incredible city in style by staying at MAD4YOU Hostel. 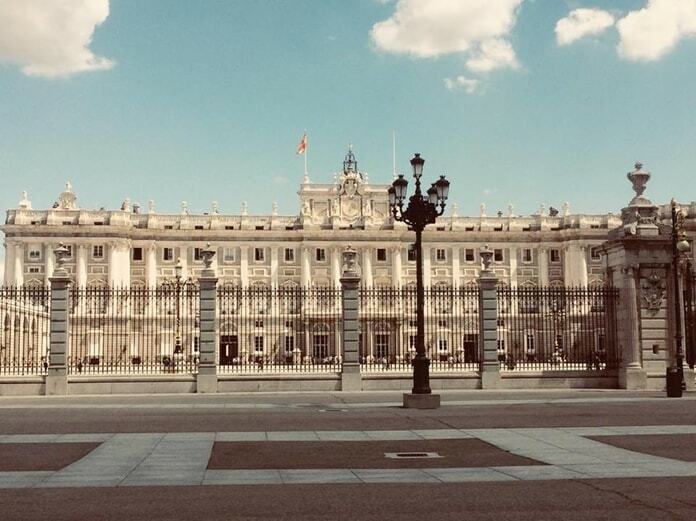 I took the Free Tour Madrid Essential by Madride Travel. It’s a daily tour based on donations, and a brilliant way to get a general perspective of the city. The guides were excellent at giving a mix of general history and specific stories of the city. We met in Puerta del Sol beside The Bear and the Strawberry Tree statue – a quintessential symbol of Madrid. Moving onto Plaza De Isabel II, here you can find a few cultural landmarks. The Teatro Real is a grand and elaborate treat for any visitor to Madrid. 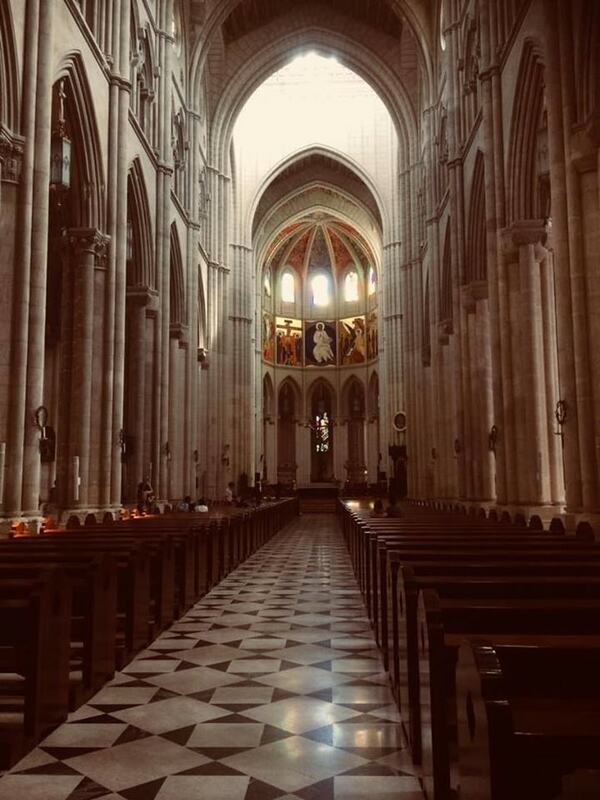 You can witness the regal, red-coated, arced interior with a ticket to an event – touring musicians, the Royal Ballet, an iconic operate or a guide around this impressive building. 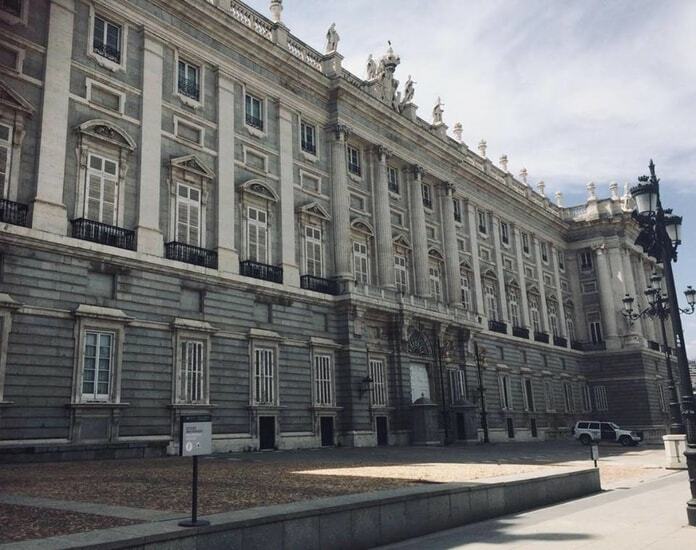 It was another short walk to the Royal Palace of Madrid. This dominating piece of architecture is on a ludicrous scale. With 3,418 rooms, it is the largest royal palace in Europe. You can pay to tour inside, but the outside is impressive enough. With high white walls and a grand gated courtyard, the area is a bustling part of the city. Although officially the home of the royal family, the palace is hardly used as a residence and reserved for formal events. On the other side of this square is Almudena Cathedral. Free to enter and definitely worth a visit, it has a high, colorful roof and incredible golden features. The beautiful ceiling is difficult to miss, painted in simple, bright patterns and bordered by modern stain-glass windows. 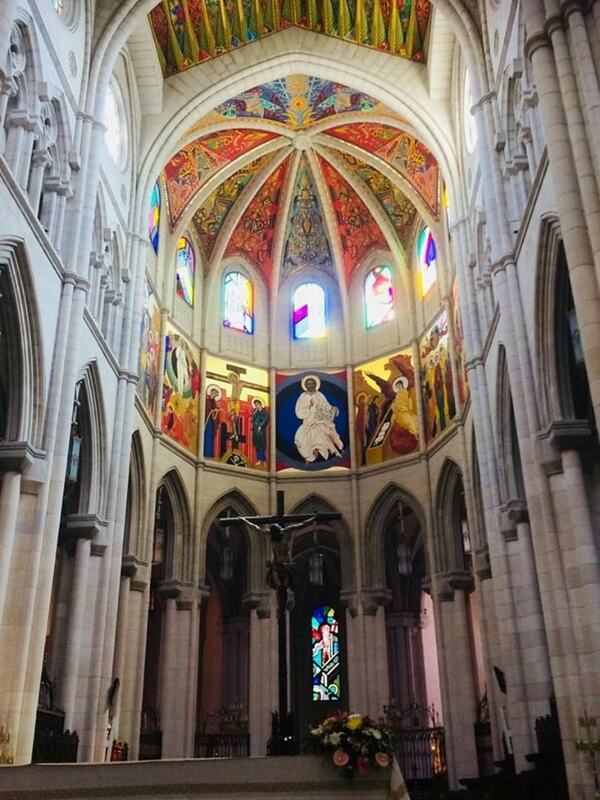 An expansive, quiet space, it’s an impressive Madrid landmark. 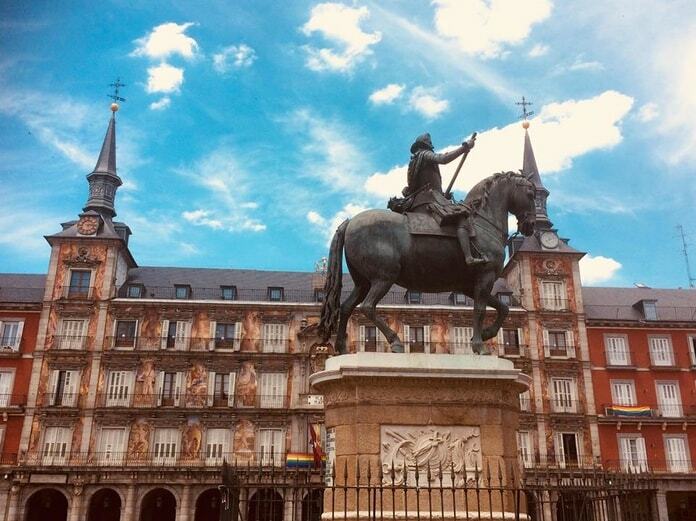 We finished our tour not far from Plaza Mayor, a large enclosed square lined with restaurants, filled with people and decorated by beautiful frescoes. 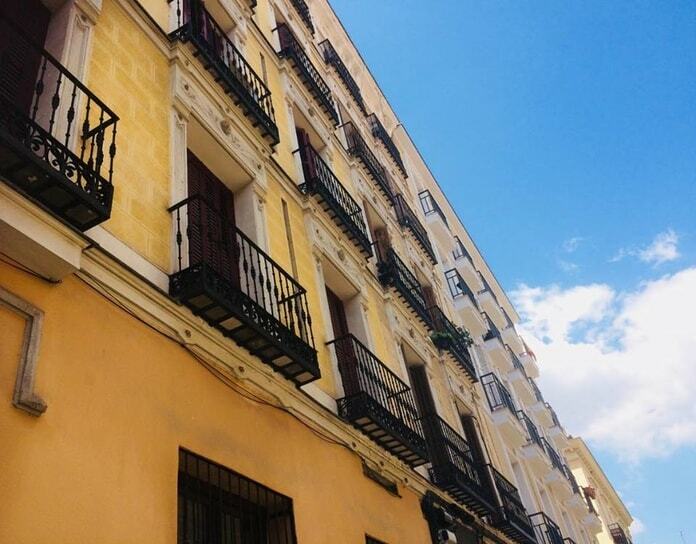 Wrought iron balconies offer a typical Spanish essence while statues mark the important history of the city. 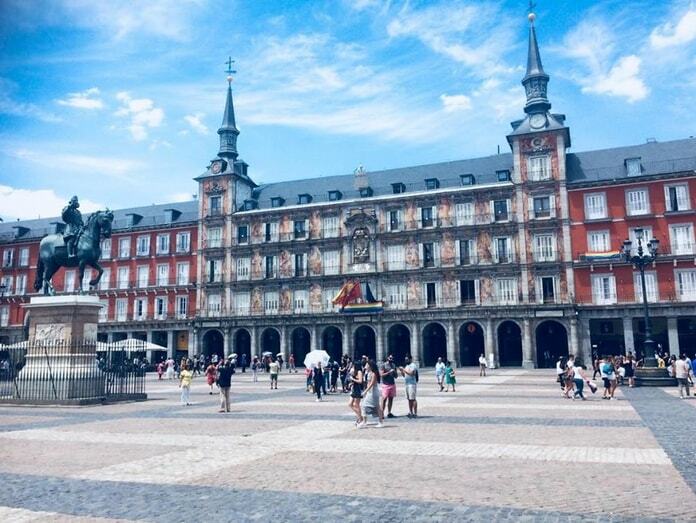 Whether touring monuments or enjoying a local meal, Plaza Mayor is the place to go. The first local attraction we saw was San Gines, the most famous chocolatería in Madrid. Popular for its chocolate and churros, quaint green chairs, mirrored walls and outdoor tables, it’s a cute place to enjoy this typical delicacy. A quieter place to view The Royal Palace was just over the Viaducto de Bailén. Standing on the edge of Atenas Park, you get a beautiful perspective of the palace, the park and the mountains beyond Madrid. 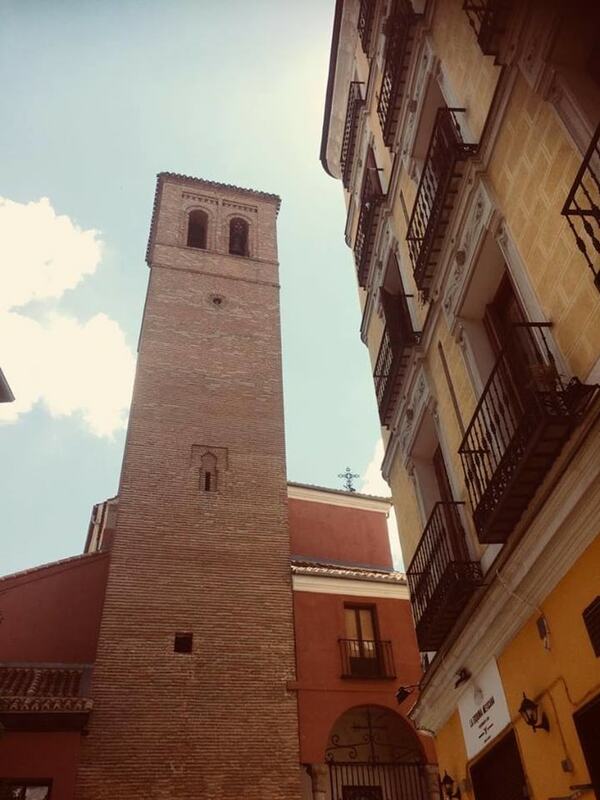 La Latina neighborhood of Madrid is similarly beautiful, full of small, streets, metal-balconied houses, and local cafes. 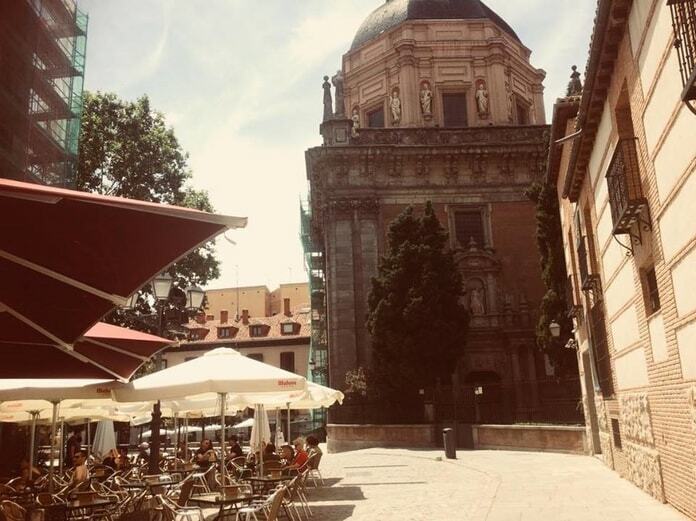 Here is a great place to explore cheaper tapas bars and sit with a coffee and a book in a quiet square. From here, it’s a short walk to Sobrino de Botin. 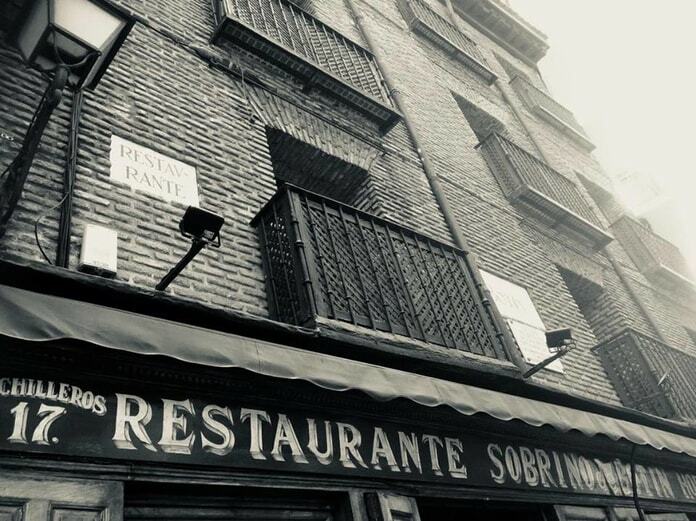 According to the Guinness Book of Records, this is the oldest restaurant in the world. Famous for its dish of suckling pig, if you’re looking for a luxurious treat, this is the best place in the city to indulge yourself. As I was currently reading For Whom the Bell Tolls, I was excited to follow the footsteps of Hemingway. Famously in love with Spain, he wrote passionately about Madrid. 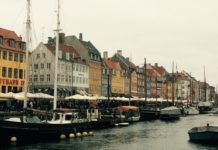 Many major squares and cafes in the city are imprinted with a Hemingway story. He drank there regularly, he sat here to write, he included this place in a book. His honest, precise writing easily captured the romantic beauty of the city. 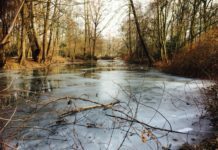 There is so much more to Madrid, more than is writable in a single article. All the museums, galleries, churches and theatres hold their own stories. 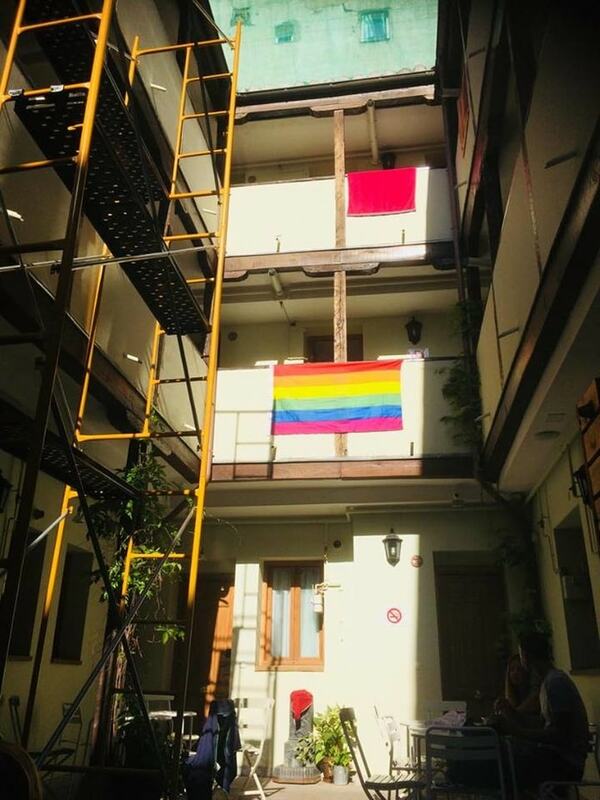 Other essential barrios like the Chueca Neighbourhood have a unique and detailed history. 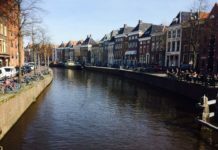 The small winding streets, hidden squares, random cafes, compact parks, and small monuments are infinitely explorable. And I will always be ready to return and seize even more of the city.